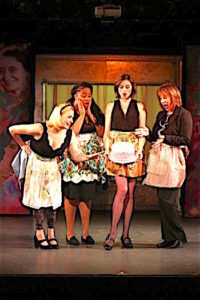 Lively musical by Dorothy Marcic, creator of Sistas, opens at St. Luke’s Theatre. 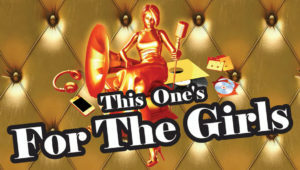 October 27, 2017: The amusing new musical This One’s for the Girls by Dorothy Marcic and directed by Tamara Kangas Erickson is a series of witty snapshots chronicling celebrated archetypical women’s role models from the past century in song. 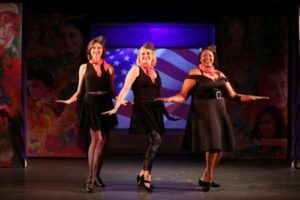 The revue, which opened Off- Broadway at St. Luke’s Theatre, 308 West 46 Street, takes a sassy jaunt down the memory lane of the women’s movement with chart topping hits from the past 100 years to punctuate memorable strides by women. 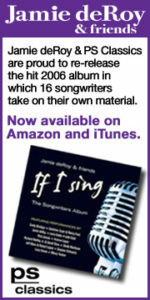 The songs run the gamut from the sad laments of female victims, “A Bird in a Gilded Cage,” to the angry anthems of women at the breaking point, “I Am Woman” and “You Don’t Own Me”. 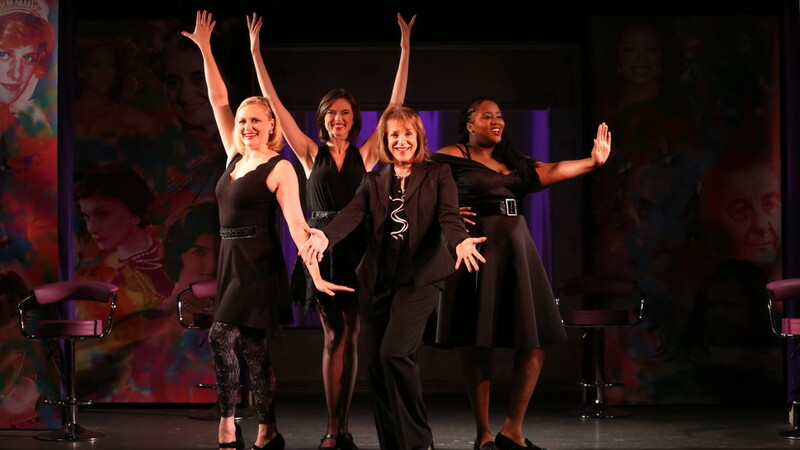 The wonderful cast of four women features Broadway veterans Jana Robbins and Haley Swindal, along with Tracy Bair, and Aneesa Folds. 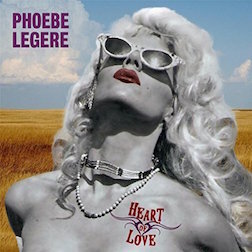 With hardly a lull in the spirited evening the women sing their hearts out on a host of nostalgic songs like Respect, Stand by Your Man, Girls Just Wanna Have Fun, These Boots are Made for Walkin’, I Will Survive, Greatest Love of All, and more. 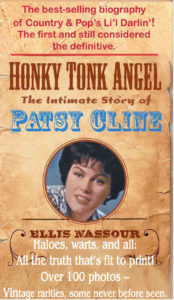 The rollicking tunes are supported by a montage of photos featuring many of the eminent women of the past century. Musical direction is by Zachary Ryan.